A comprehensive study of how we know, from ordinary sense perception to the supersensous experience of transcendental Reality. Transcendental knowledge is brought within the province of epistemology. The book has an appeal to thoughtful readers, as well as to the academic circle. 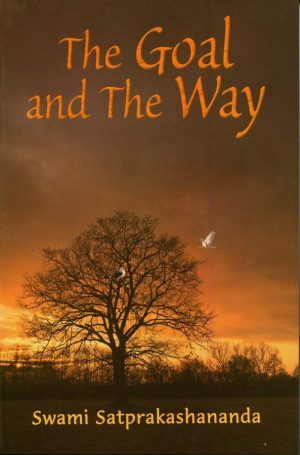 The present work supersedes all similar works including Dr. D. M. Datta’s The Six Ways of Knowing. Written in an easy, racy style, it presents complicated epistemological and metaphysical problems with a rare clarity. The work is a must for every genuine student of philosophy. . . .
Now that this book is available no one can say that he cannot understand the epistemology of Advaita Vedanta. 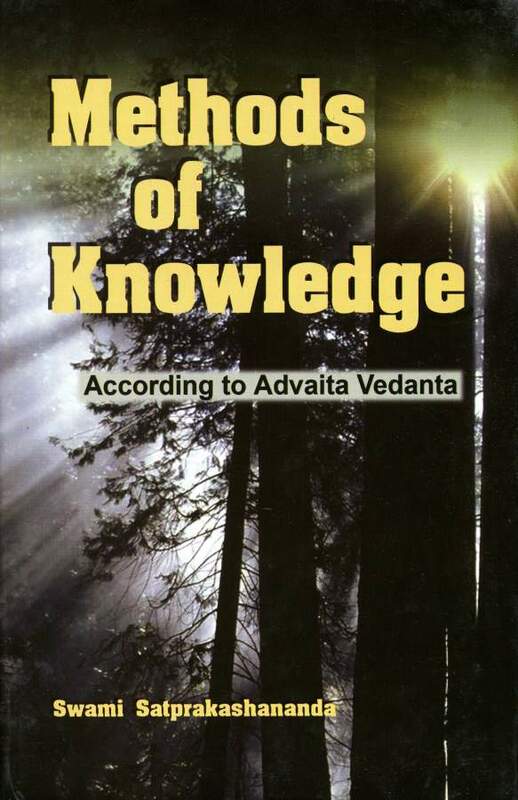 Methods of Knowledge: According to Advaita Vedanta gives a lucid scholarly account of the subject matter indicated by its title. Section I explains the five ways of knowing according to Advaita Vedanta (perception, inference, postulation, comparison, and non-apprehension), and compares and contrasts them with notions in other Indian and Western philosophies. 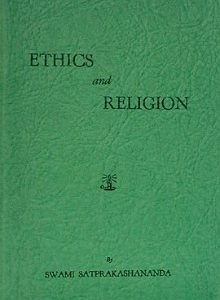 Section II begins by establishing verbal testimony as the sixth means to valid knowledge, and from the title one would expect the book to end there. However, this is not the case, for the author goes on to show the efficacy of the Vedas as a means of supra sensuous knowledge, to defend their revelatory status, to explain the truth they hold, to show the way to realization of this truth, and to explain the nature of this realization. 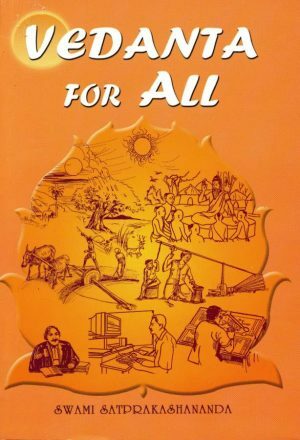 Here there is a change in the attitude of the author from one of neutrality to one of zealous evangelism in the name of Vedanta, all of which serves as an excellent example of the fact that in India philosophy and religion are often indistinguishable. If this is a criticism, it is the only one I can make that is of any import. In general I think the book is very good. It is easy to understand though not at all elementary, and the author’s style is very readable. Therefore, although Methods of Knowledge is intended primarily for graduate students in philosophy, it would also be of value to those who have little special training in this field. This brings us to the book in hand–an exposition of Indian epistemology conceived in a resolutely scholarly spirit by one of the most qualified and enlightened spirits of that great land. That it contains a warehouse of information on the classical schools of Indian philosophy will be evident to the reader at once. But I have also been struck by how contemporary and ‘Western’–the precise word would be one with which Indological studies in the West began, namely ‘Indo-European’–are many of the themes it treats. Conspicuous instances are the relative merits of correspondence, coherence, and verification theories of truth, and the significance of language, or the ‘word’, in human thought. The author addresses himself to the modern scene without forcing comparisons with its transient currents. The themes to which he speaks are perennial. It is now twenty-five years that Swami Satprakashananda has been among us, wearing his ochre robe each Sunday morning as, in the heart of America, he voices and exemplifies the primal richness of India’s mind and spirit. It is an honour to preface these few lines to his meticulous account of the fundamental principles of Indian epistemology, authored (as it is) by the one who has taught me virtually everything I know about the thought of that extraordinary sub-continent. The reader will quickly sense that he is a thorough and painstaking scholar. It has been one of the great good fortunes of my life to have known him also as a spiritual leader of men; a man filled with insight and charity and totally dedicated to the service of the Lord. Section 2 – The Advaita view of the sensible universe may be defined as metaphysical or absolute Idealism. It is neither objective realism nor subjective idealism. It may appear to some from the foregoing discussion on sense-perception that the Vedantic view of the physical world resembles naive realism, which is also called common sense, natural, or intuitive realism. But the similarity is on the surface. Underneath, there is an immense gulf of difference between the two. According to both, the physical objects exist independently of the individual mind and the senses, which apprehend them directly as they are. Besides this, there is little in common between Realism and Vedanta. Realism upholds the primacy of the material existence; whereas Vedanta upholds the primacy of the spiritual reality, self-luminous Consciousness. The realists maintain that matter can exist as ultimate reality without mind or consciousness, these being derived from it. In fact, some Neo-realists deny the very existence of mind or consciousness. In the Vedantic view the mind is as devoid of consciousness as any external material thing, but, being composed of sattva, has the transparency to receive and transmit the light of Pure Consciousness. The physical and the mental endure as distinct entities on the relative plane. Both are empirically real; but neither is self-existent. They exist because of the underlying immutable Self, their witness. Brahman, the all-pervading Pure Consciousness, is the fundamental reality. This alone exists in the absolute sense. The relative order has an apparent existence superimposed on it. This imposition endures until Brahman is realized. The truth is that Vedanta views the manifold as a coherent whole. It takes into account all three types of human experience, which reveal the three levels of existence–physical, mental, and spiritual–that constitute the cosmos. Sense-perception is the key to the physical order. It does not reveal the psychical, which is directly known by introspection. 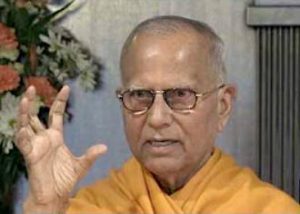 While acknowledging the facts of sense-experience, Vedanta does not deny the facts of introspection, as the Naturalists generally do. Internal perception, as we have stated, is again twofold. (See chap. I, sec. 3). While a person observes his mental life, he is also aware of himself as an observer. He has self-experience. He can also apprehend himself as a knower distinct from the known. This inner perception reveals his true being as immutable consciousness, self-existent and self-manifest, invariable in the midst of the variable. Indeed, the luminous self persists as the experiencer in waking state, in dream, and in deep sleep. As a person develops this insight, the self within is found to be essentially one with the all-pervading Supreme Self. The knower, which is self-manifest and precedes every fact of experience, cannot be different from the fundamental reality. Finally, the self is realized as Nondual Brahman, Pure Being-Consciousness-Bliss beyond the distinction of the subject and the object.